Our stress hormone interferes with our production of melatonin. Many stressed patients will report feeling “tired but wired” – they put themselves to bed out of exhaustion but get a second wind as soon as they hit the pillow. Others will complain of restless sleep. Anxiety and caffeine can all appear as stress inside the body, so these areas should be addressed and stress management techniques be a focus. We see many patients that fight with food sensitivities that disrupts the quality of their sleep, or with nutritional deficiencies, such as magnesium, healthy fats, adequate protein, or B vitamins. Often simple changes in the diet can create great improvements in sleep after a few weeks. Low progesterone, estrogen, and testosterone can all play a part in poor sleep. Thyroid disease can also create too little or too much sleep. Simple bloodwork can be an excellent starting point. 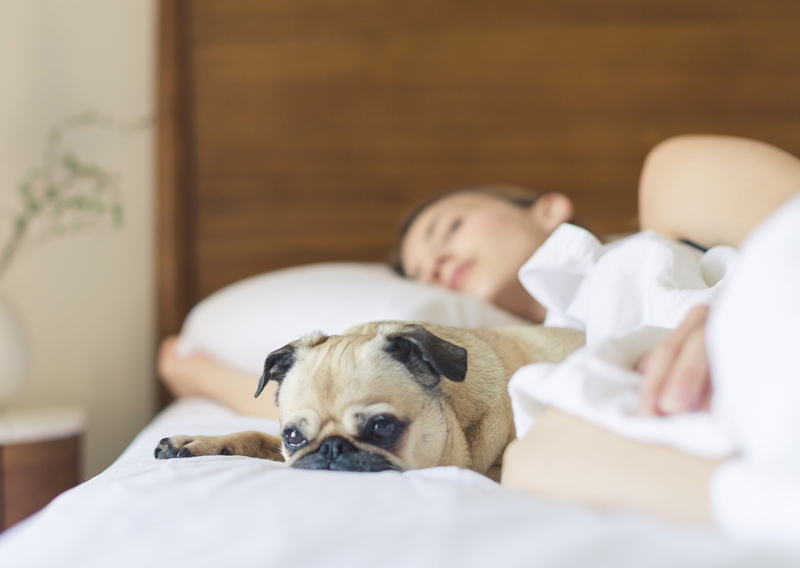 For those with sleep-maintenance insomnia, or trouble staying asleep, blood sugar levels dropping a little too low in the night can be a cause. If you know you cannot miss a meal without getting light-headed, shaky or irritable, having a protein and healthy fat-rich snack before bed can improve sleep quality. Both caffeine & alcohol are known to disrupt sleep and should be avoided by anyone with sleep issues. 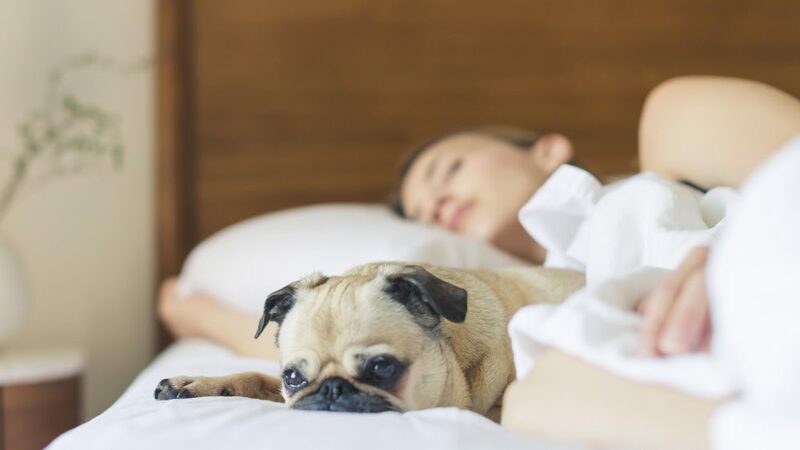 Between them, they have a wide range of negative effects on sleep hormone production, blood sugar control, hormone balance, and digestive health. Many patients feel a need to use them as the result of their poor sleep, but over time, these compound the issue. I often ask my coffee or wine lovers if the coffee or wine loves you, as much as you may love it! There are many areas to investigate with sleep, but be prepared to experiment and devote some time & patience to the process. *This blog is for educational purposes only and should not substitute medical advice. Please consult your medical doctor, naturopathic doctor, or pharmacist for advice that is right for you.